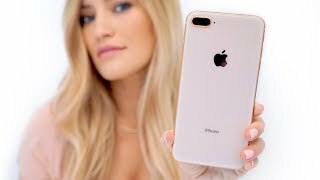 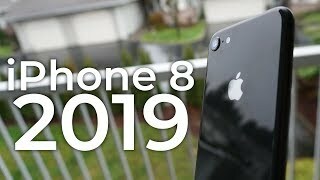 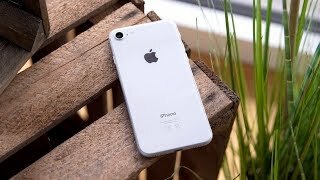 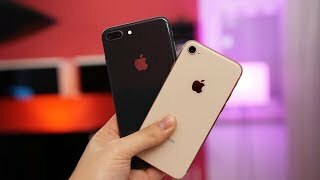 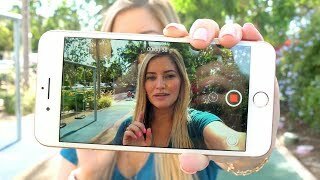 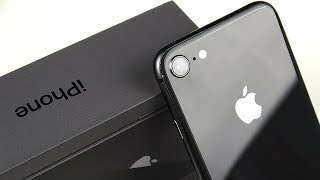 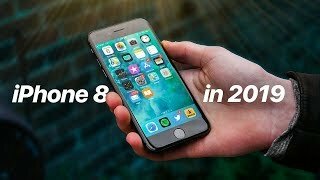 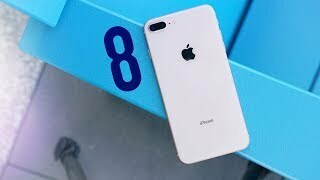 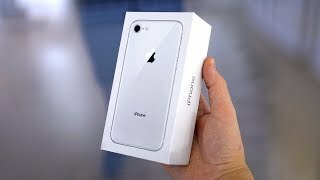 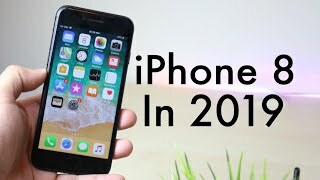 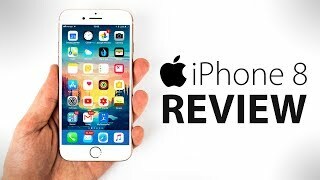 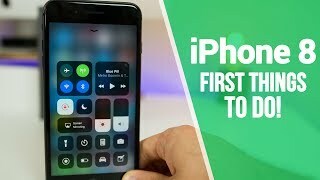 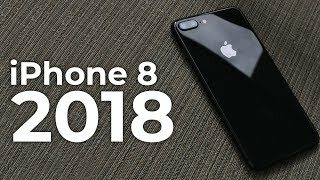 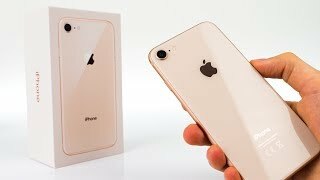 iPhone 8 Gold - UNBOXING & Initial Review! 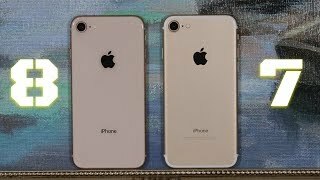 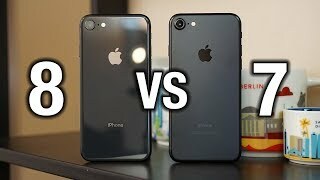 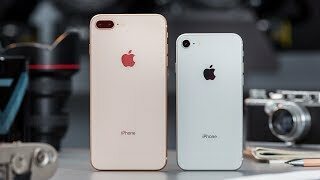 In this video, we will do a full comparison between the iPhone 8 vs the iPhone 7. 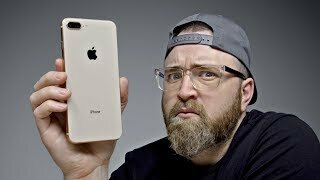 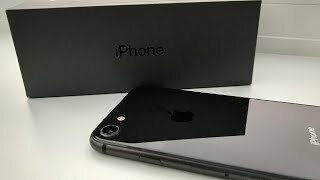 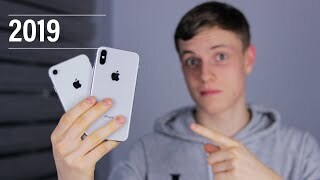 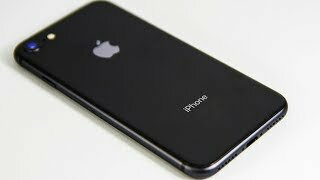 Let's find out if upgrading from the iPhone 7 to the iPhone 8 is worth it or not. 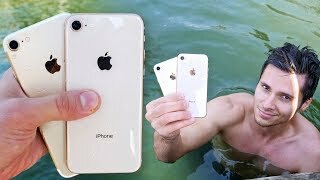 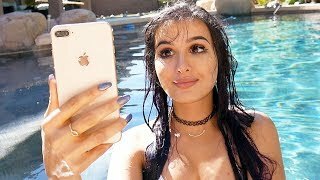 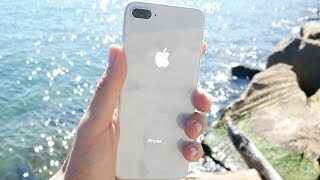 What you NEED to know about iPhone 8 "Water Resistance"
iPhone 8 vs 7 Water Test! 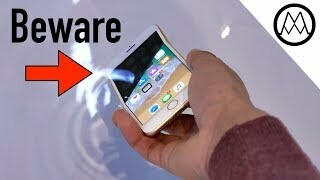 Secretly Waterproof?